Bag with objects for divination. Africa, 1880-1920. 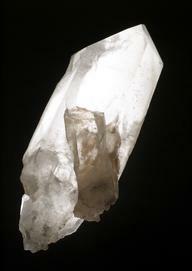 Front view, white background. 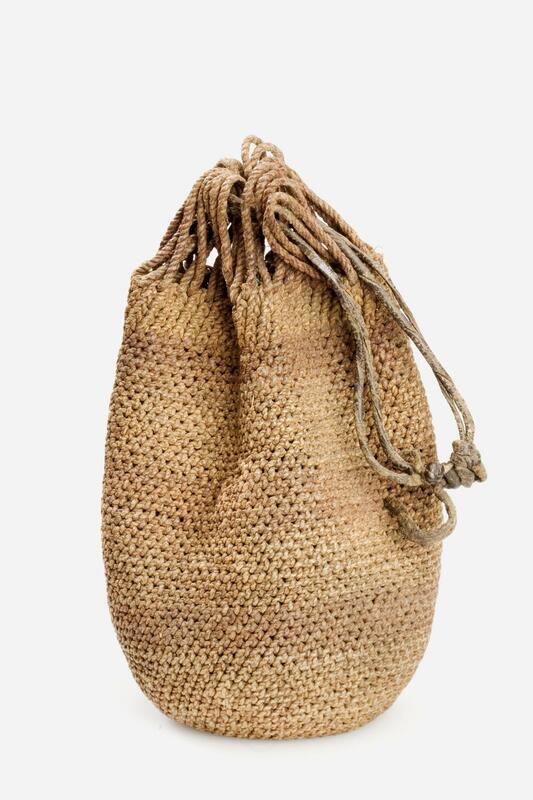 A woven string bag containing objects used for divination. 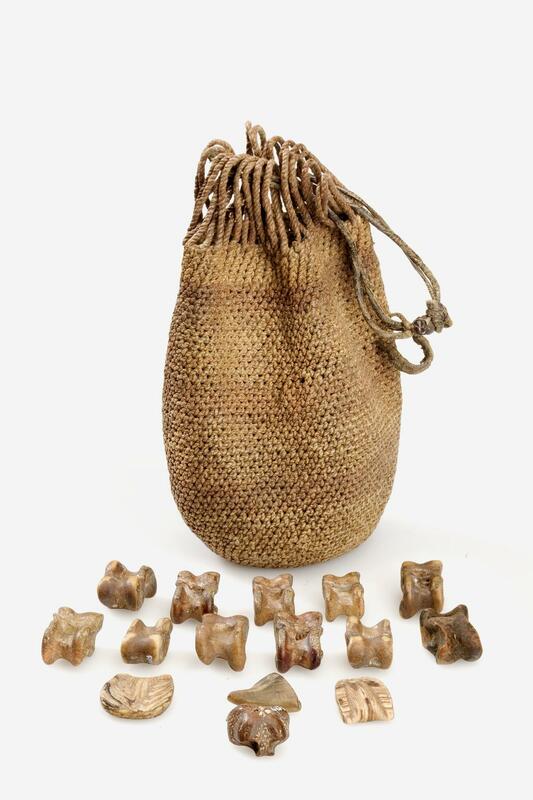 The bag contains thirty-six objects including animal bones, pebbles, nut kernels and a hoof, each of which means something specific to a diviner. 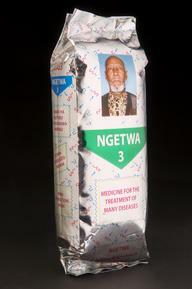 The objects are thrown onto a mat and the pattern can represent any one of hundreds of different causes of illness.